Mostra i risultati per narratore "Wolfram Kandinsky"
Few works have so firmly established their position in American literature as The Education of Henry Adams. 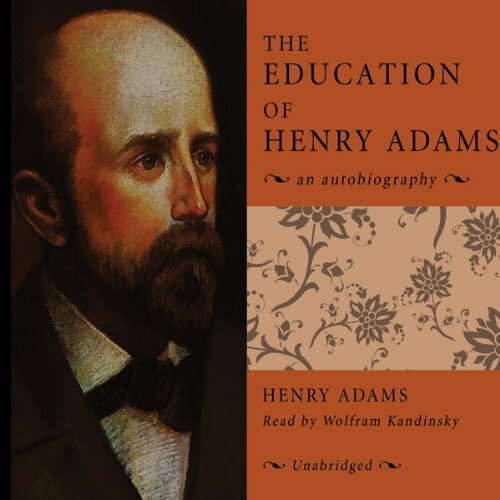 As a man of extraordinary gifts and learning and a member of one of the greatest American families, Henry Adams wrote an insightful exploration of himself and the tumultuous age in which he lived. 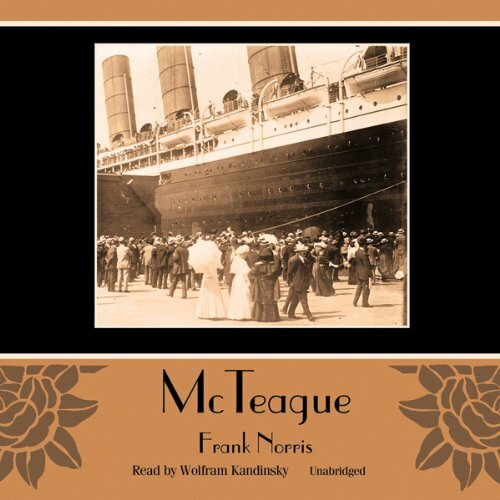 McTeague, a strong but stupid dentist, marries Trina, introduced to him by her cousin Marcus Schouler. When Trina wins $5,000 in a lottery and increases the sum by shrewd investment, Schouler, who had wanted to marry Trina himself, feels cheated. In revenge, he exposes McTeague's lack of diploma or license. Forbidden to practice, McTeague becomes mean and surly, but the miserly Trina refuses to let him use her money, and they sink into poverty. 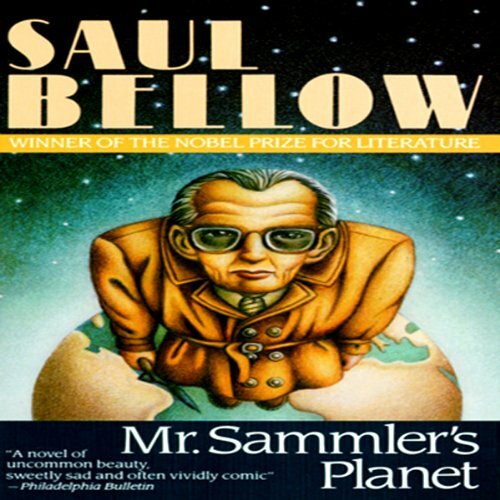 Mr. Artur Sammler is a man who has lasted, from the civilized England of the '20s and '30s through the war and death camps in Poland. As he moves now through the dangerous streets of New York, curious and disinterested in all he sees, he ponders the future of life on this planet. Amory Blaine, a handsome, wealthy, spoiled and snobbish young man from the Midwest, attends Princeton University and acquires a refined sense of the proper "social" values. Lacking all sense of purpose, he interests himself in literary cults, vaguely "liberal" student activities, and a series of flirtations with some rather predatory young ladies. 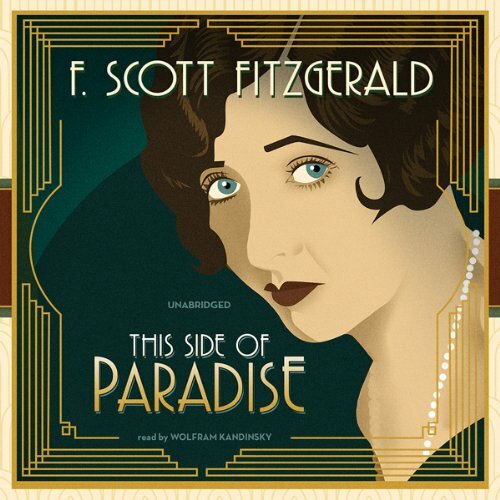 Perhaps This Side of Paradise - F. Scott Fitzgerald's first novel - succeeds because of its vibrant quality of youthfulness.